UPDAET 7/2/15 – Elaine Hatfield Redwine has filed a wrongful death lawsuit against her ex-husband, Mark Redwine, reports the Pine River Times. Hatfield filed the complaint for wrongful death and loss of consortium on Monday, June 29, in District Court in Durango. UPDATE 6/29/13 – Could a hunter be responsible for Dylan’s death? Read here. 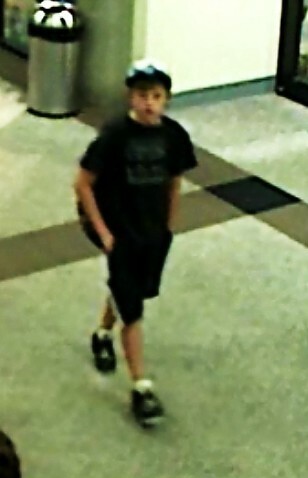 UPDATE 6/27/13 – Dylan’s remains have been found. Please search for Dylan Redwine to read more. 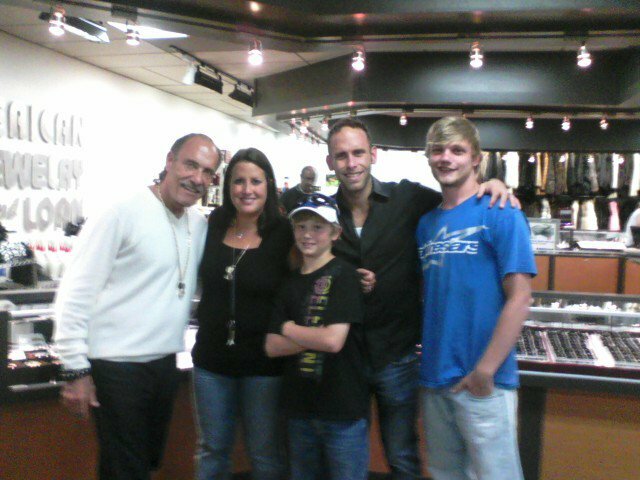 UPDATE: 1/25/13 – New article on Dylan and the planned protest at his dad’s house. Click here to read. UPDATE: 1/10/13 – The reward for any information leading to his whereabouts increased to $30,450. A Dylan Redwine Task Force was formed on Nov. 25 and is now comprised of five local, state and federal agencies, with about 50 investigators and officers. The home of Dylan’s father is being searched as that was the last known place that Dylan was known to be. Divers are searching an area that was targeted by trained cadaver dogs on Saturday, according to the HuffPost. The dogs had repeatedly “hit” on several spots near the dam while aboard watercraft, according to the Durango Herald. The search continues on Saturday for a Colorado boy whose mother says he would not leave willingly. 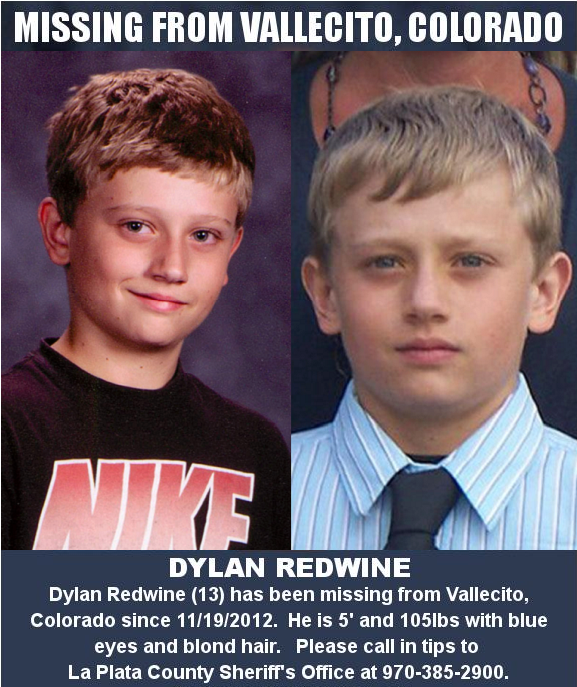 Dylan Redwine, 13, was last seen by his father, Mark Redwine at 7:30 a.m., Nov. 26, 2012, at his home on 2343 County Road 500 in Vallecito. Mark left to run errands and when he returned his son was gone, reports Fox News. Around 4:30 p.m., that evening he was reported missing by his father, reports the Pine River Times. Dylan, who lives with his mother in Colorado Springs arrived at Durango-La Plata County Airport on Sunday to spend the Thanksgiving break from school with his father. Elaine who is currently in Vallecito to help to search for her son, said that Dylan sent her a text message when he arrived with a scowling smiley face. She added that Dylan rarely visited his father as his father never exercised his visitation rights. Dylan’s mother and father have been going through a custody dispute, and the boy was visiting his father as part of a court order, reports KRQE news. Elaine is convinced that Dylan did not vanish on his own, and discounts sighting of him on Monday and Tuesday. She said her son was happy and he had friends and hung out at Skate City and began eighth grade in August, reports the Durango Herald. The authorities have searched for Dylan, but they have little to go on. A search and rescue group along with dogs turned up nothing so far. The community has come together and formed search parties to search Vallecito and nearby Bayfield all this week. “We have to consider everything from foul play to a runaway,” said La Plata County Sheriff’s Office spokesman Dan Bender. Dylan is described as 5 feet tall, 105 pounds, blond hair. blue eyes and fair complexion. He was last seen wearing a blue-and-white Duke Blue Devils baseball cap, black Nike T-shirt and black Jordan tennis shoes. • Black-colored “Jordan” shoes with a white tongue and white shoelace area.